This was the question upon my lips when I got offered the chance to try out his haircare products. It turns out he’s a renowned hairstylist and, 4 washes later, it also turns out that his hair care products are VERY GOOD. First hands up. What is Nopal Extract? Turns out it’s a type of cactus which is full of antioxidants and nutrients. It more commonly goes by the name “Prickly Pear” and is commonly found in Mexican cuisine. FACT. Second question. What is Keravis™? 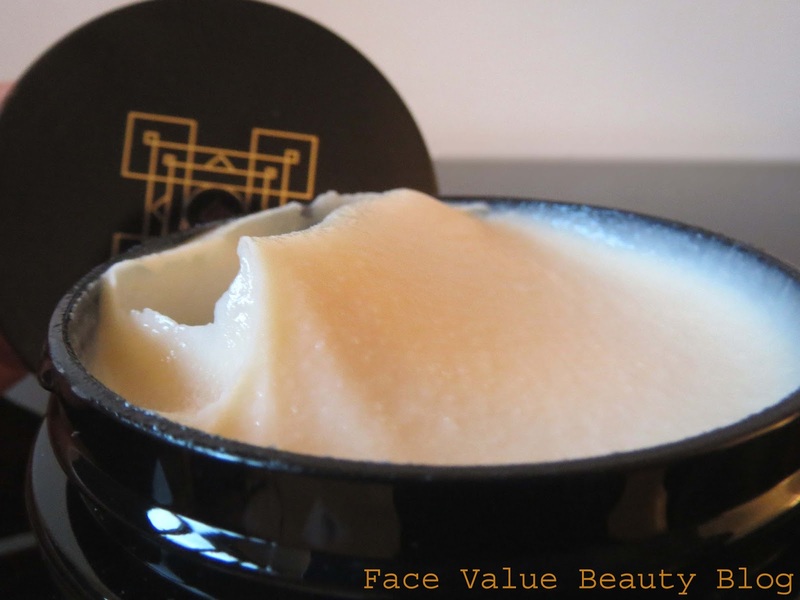 – all I can find on it is that it’s a vegetable protein which nourishes the hair cuticle to encourage strength and shine. But hey, it’s trademarked, it’s gotta be good right?! Either way, it feels like its full of teeny tiny building blocks for your hair. The only thing I didn’t like was the smell – it smells like plasticine maybe herbal plasticine at a push? Again, I think that’s the clay there. This treatment can be left on between 5 and 20 minutes – for those of you thinking – “twenty minutes in the shower? I’m going to wrinkle up like a prune! The waters going to go cold!” – HERE’S what I do…. The 5 minute treatment I use all over my hair in the shower. Boom. As for the “up to 20 minute” part …. In the morning, first thing – I dampen the ends of my hair in warm water under the tap – I then apply the treatment to the ends and secure in a high pony so the lengths don’t touch my clothes. 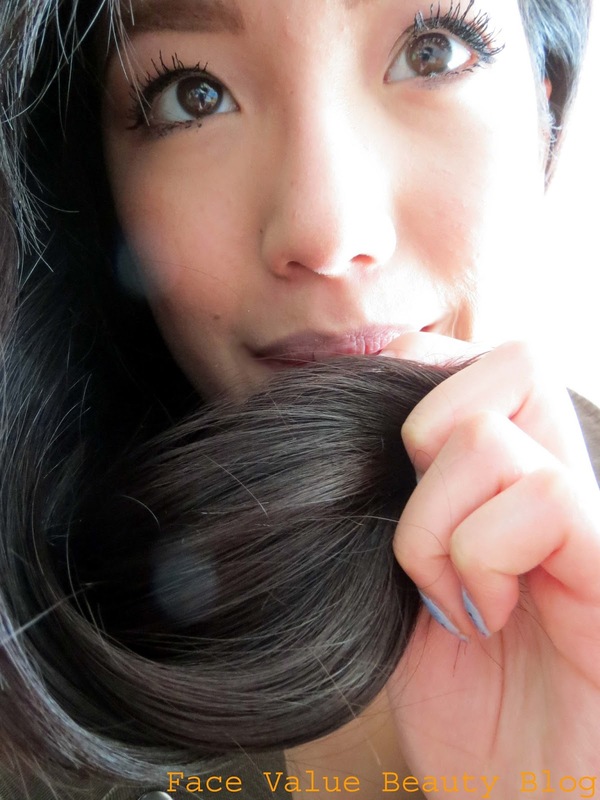 I then do my face and perform other such unnecessary-but-totally-necessary getting ready activities and, up to 20 minutes later, I rinse the ends in the sink (giving them a shot of cold water for good measure) – and then blow dry and go! My hair is noticeably less brittle, and feeling more reinforced. It’s not particularly softer or more silky at the moment, but I’ve only used the treatment 3 times so far. My hair feels a lot stronger though and all my ends are thicker and better finished. I cant stop twisting it about! It’s addictive! 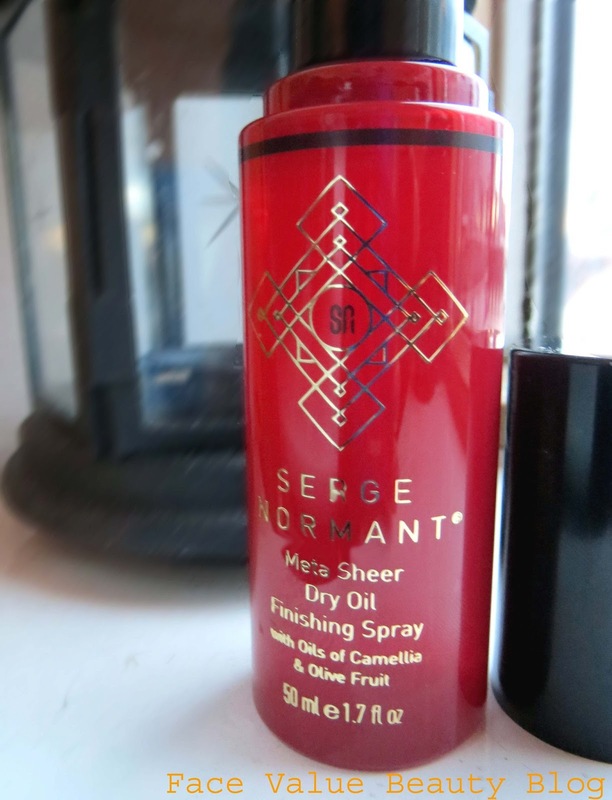 I also got to try the Meta Sheer Dry Oil Finishing Spray with Oils of Camellia & Olive Fruit. Sounds delicious eh? The Meta Sheer Spray is an all-over shine spray which can be used to add texture, calm and nourish without weighing hair down or add greasiness. So remember ages ago when I was like – oh-ma-gadd, I love Argan oils, I just wish they came in a spray cos they’re too hard to apply evenly? Well, regardless of whether you do or not – this is almost what I’ve been searching for! An oil product that comes in a spray! HOORAY. The Meta Sheer Dry Oil Finishing Spray can be used on either wet hair or dry hair. Use it on wet hair, before blow drying for some frizz control and extra protection. Or use it on dry hair for a smooth finish. It’s lightweight and so easy to apply. It smells nice too – so is easily masking the “herbal” plasticine smell I was discussing before.. This is light enough for thick hair but it’s not a moisturising spray – however its perfect for defuzzing and getting rid of pesky flyways. So there you go – build up your hair, then let it shiiiiiine. 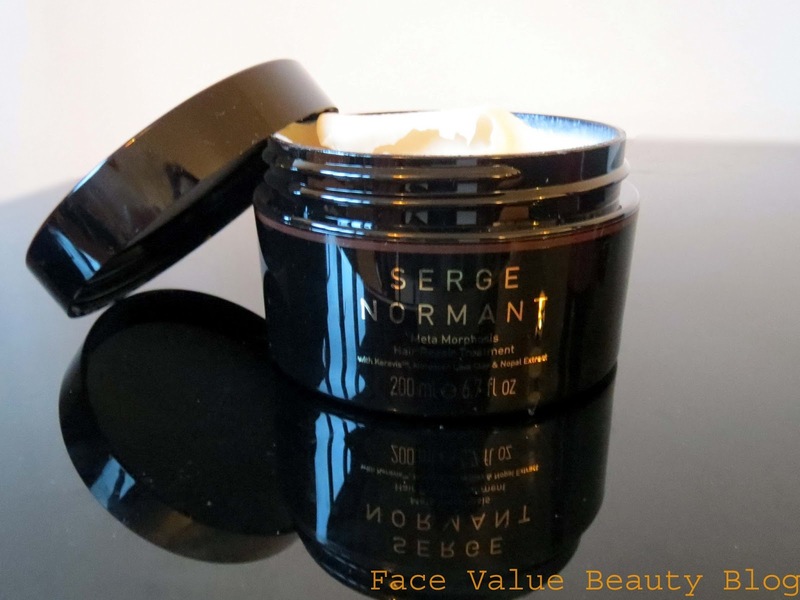 You can find out more and buy the Serge Normant range at LookFantastic here. The quality of these products is great and I would certainly spend more on these, just for the quality. However I’m not sure if I would pay £56 for the Meta Morphosis treatment though it is unlike any other hair treatment I’ve used. Now that I’ve found out how much it is, it’s staying on for at least 20 minutes EVERY time! What’s your maximum spend on hair care? Are your high-end hair products noticeably better than your high street? Would love to hear what you think!! Next Post MONEY MONDAY: Boost your income by shopping in secret. Waw, sounds very good indeed!